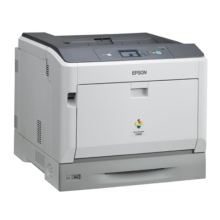 High Performance A3 Laser Printing for Growing BusinessesThe Epson AcuLaser™ C9300N breaks new ground with its class-leading 1200dpi standard resolution for A3 colour laser printing. 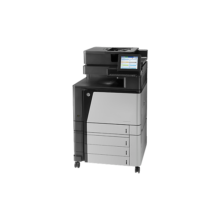 Together with its fast speed and high reliability, it packs superior performance in a cost efficient design that perfectly complements the needs of demanding workgroups. 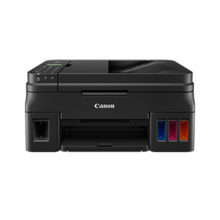 Personal Laser Multifunction Printers. 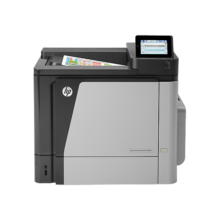 Get more pages, performance, and protection from an HP LaserJet Pro MFP powered by JetIntelligence Toner cartridges. 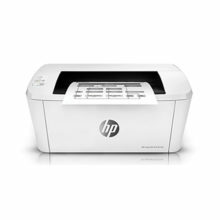 Personal Laser Multifunction Printers. 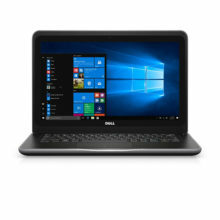 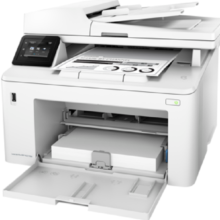 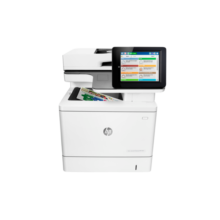 Print professional documents from a range of mobile devices,1 plus scan, copy, fax, and help save energy with a wireless MFP designed for efficiency. 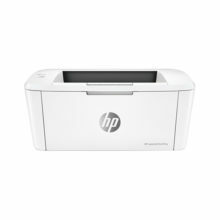 Personal Black and White Laser Printers. 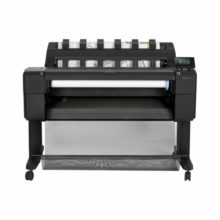 Produce professional-quality prints time after time. 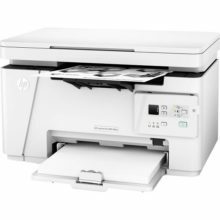 Personal Laser Multifunction Printers. 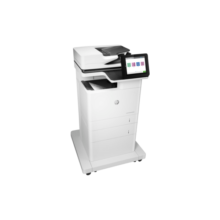 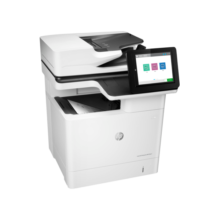 Print professional documents from a range of mobile devices, plus scan, copy, fax, and help save energy with a wireless MFP designed for efficiency. 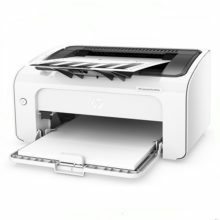 Personal Laser Multifunction Printers. 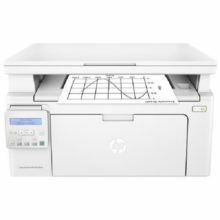 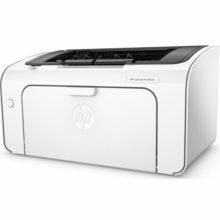 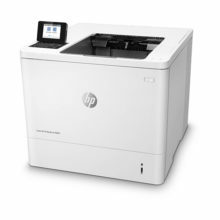 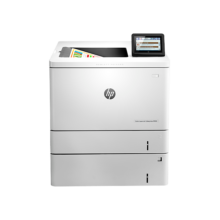 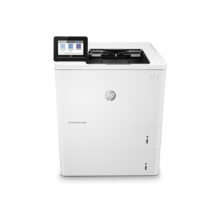 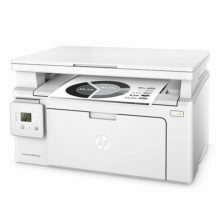 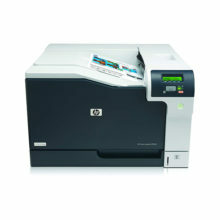 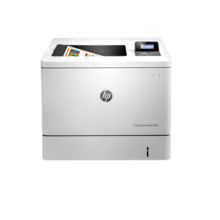 Print, scan, and copy with trusted reliability, using the lowest-priced compact laser MFP from HP.